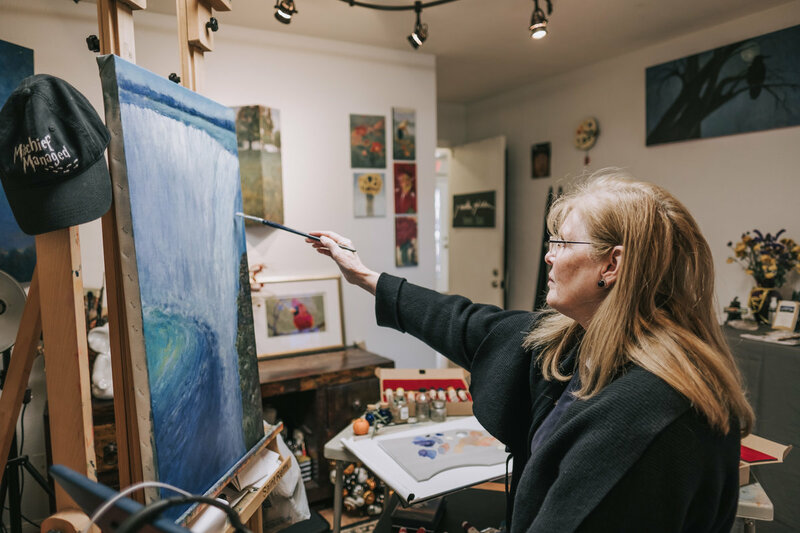 The creative process is much like that of alchemy—creating something out of nothing after the artist’s muse strikes with inspiration. 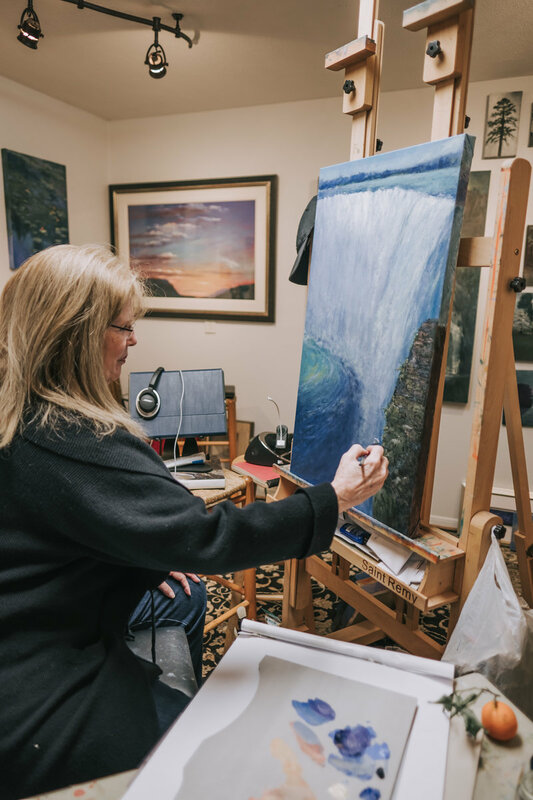 Creation is a way for the artist to fully form souvenirs emblematic of their experiences in daily life using their imagination. 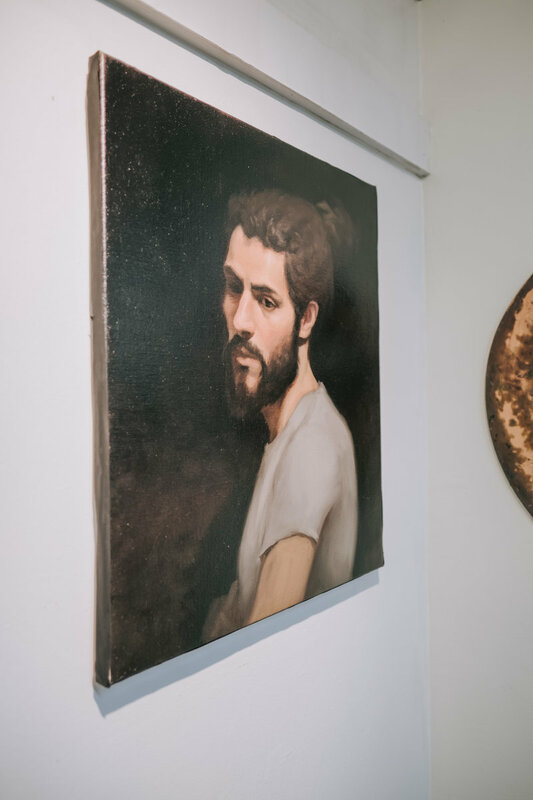 These objects become unique treasures shared with the eye of the beholder. 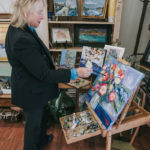 The following pages light up with color and form celebrating the vibrancy of these Cypress artists bursting with passion. 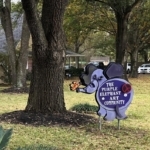 Their work is displayed at the art oasis that is the Purple Elephant. 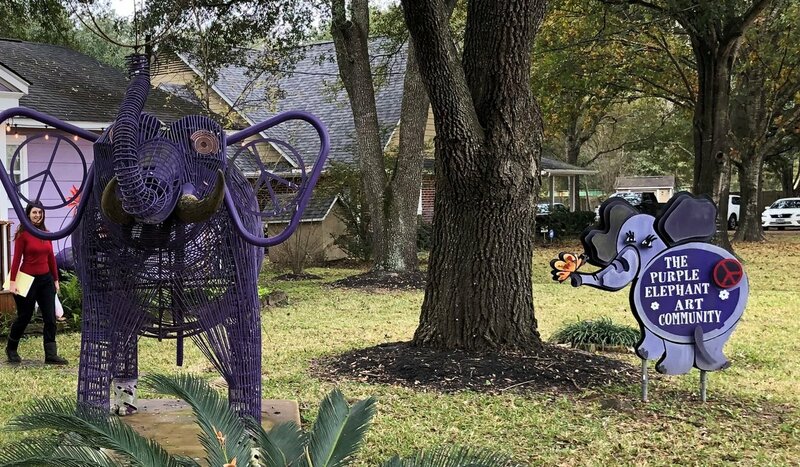 This hidden gem is unique to Cypress and is truly a magical place. 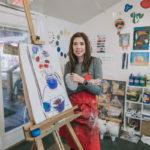 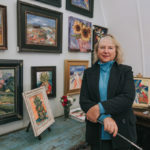 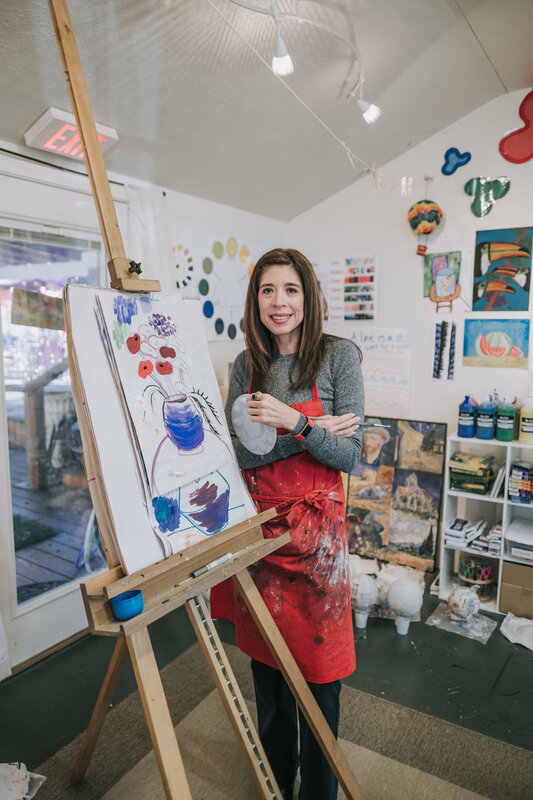 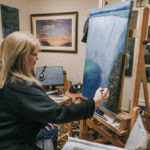 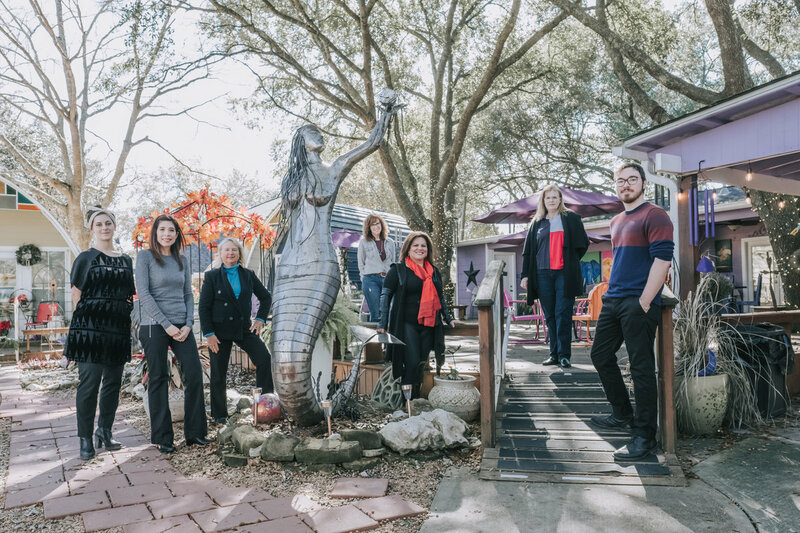 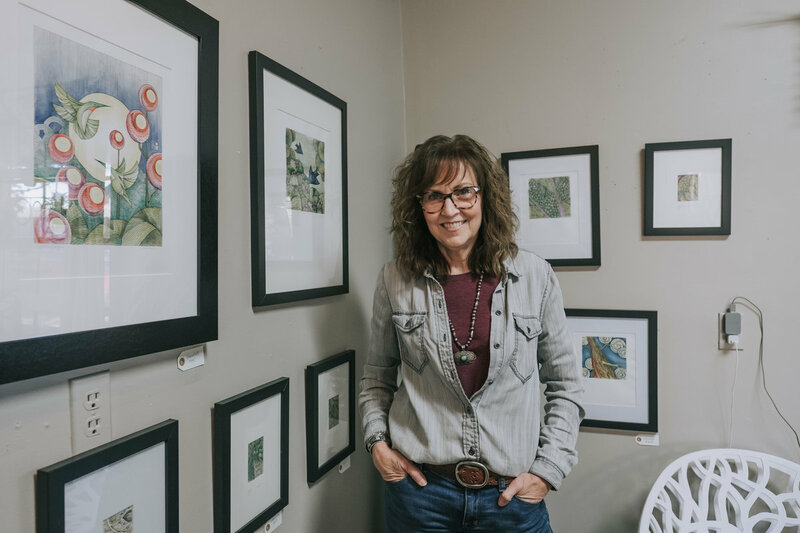 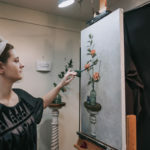 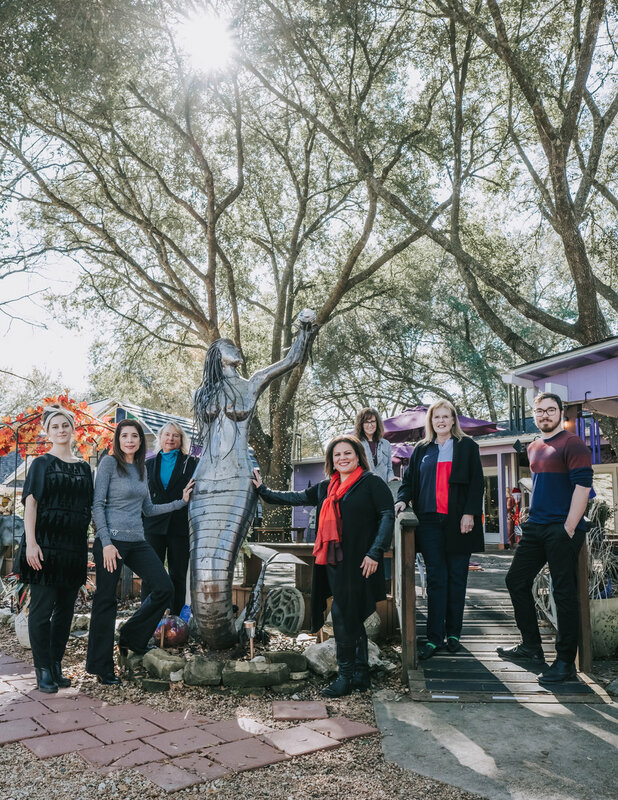 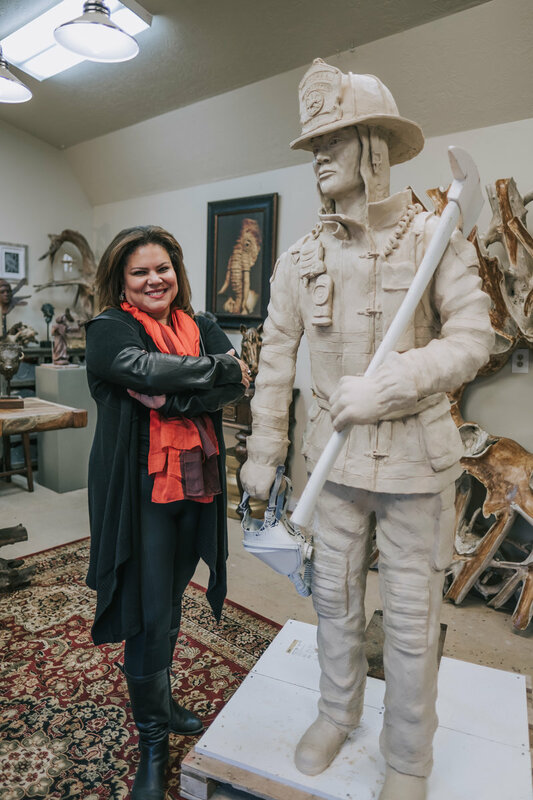 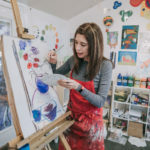 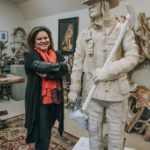 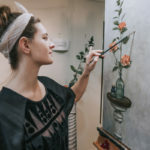 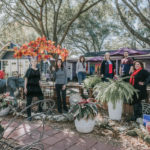 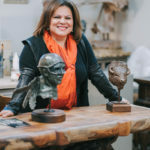 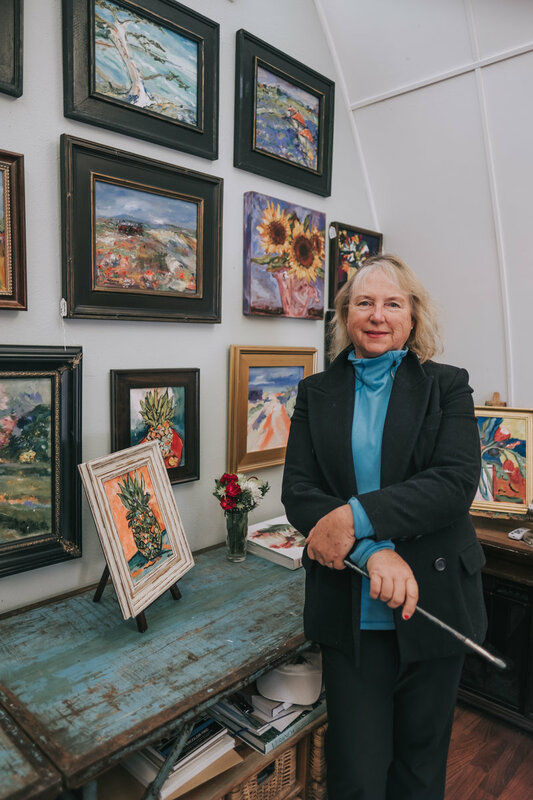 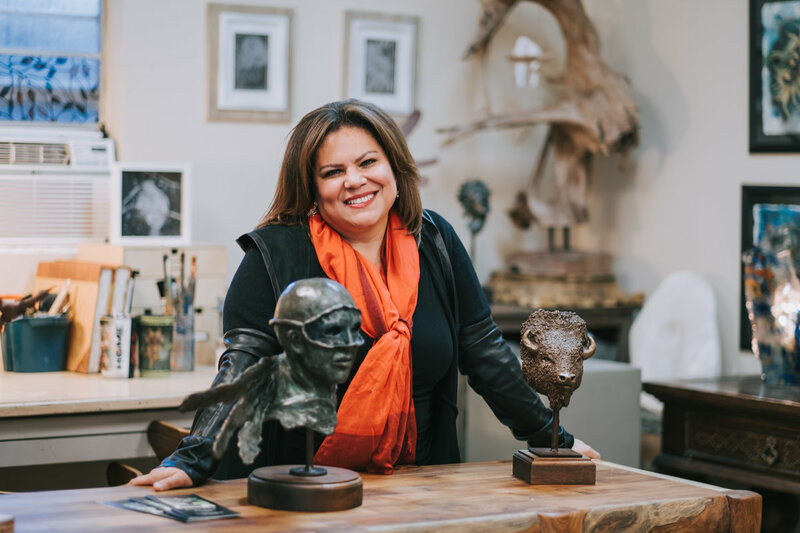 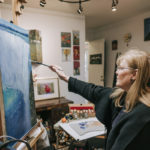 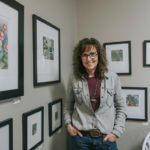 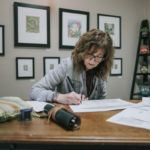 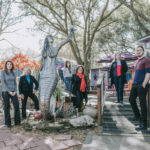 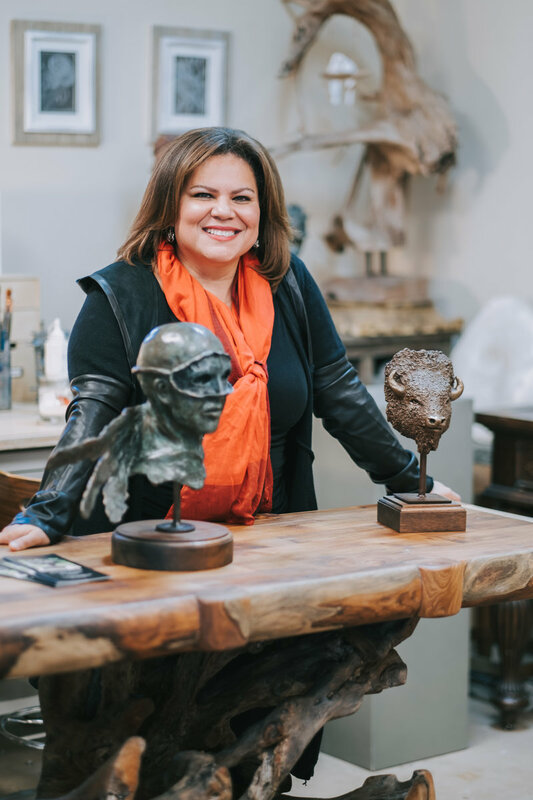 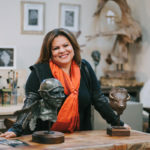 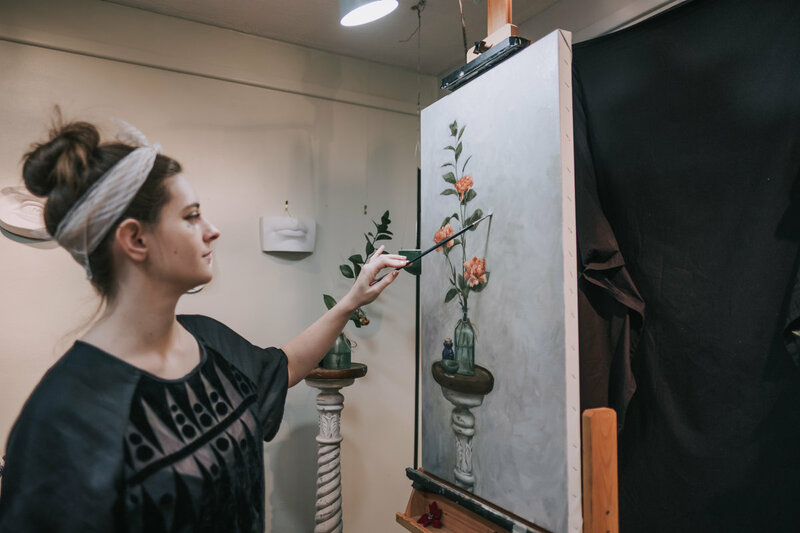 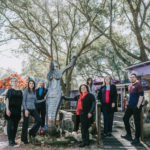 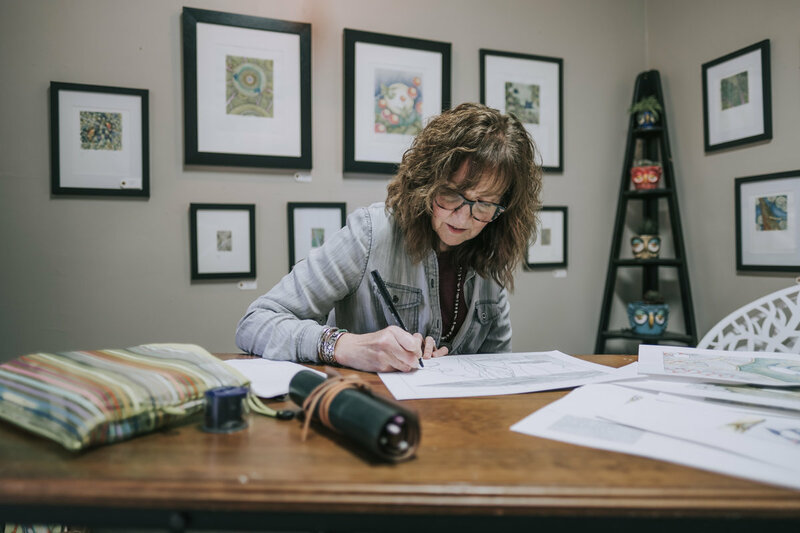 The Purple Elephant is owned by Debra Reece, whose love of art drove her to create a place where a co-op of artists could come together to exhibit their creations. 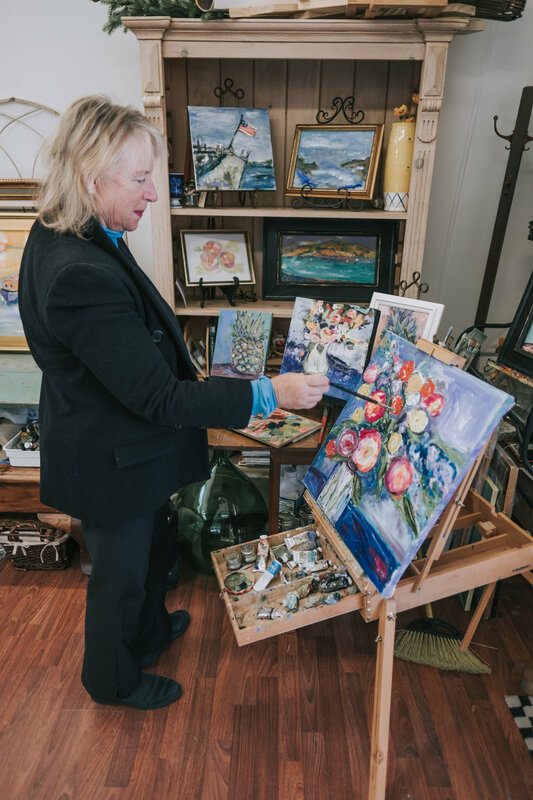 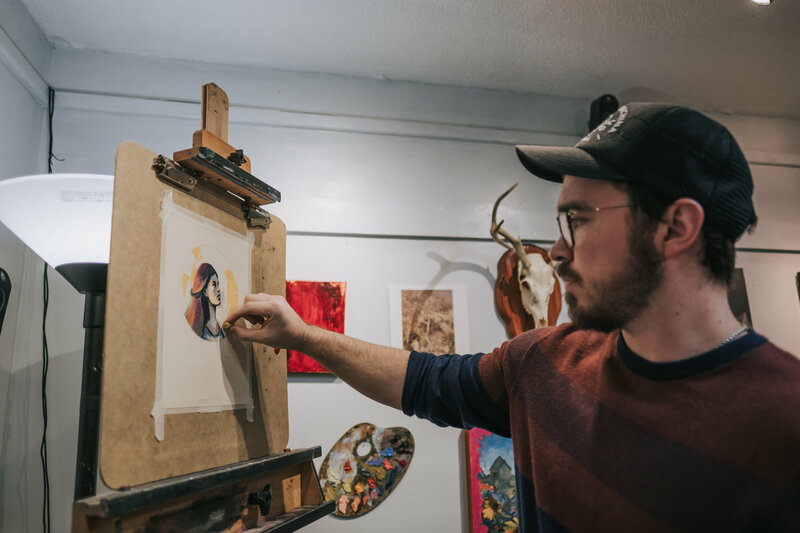 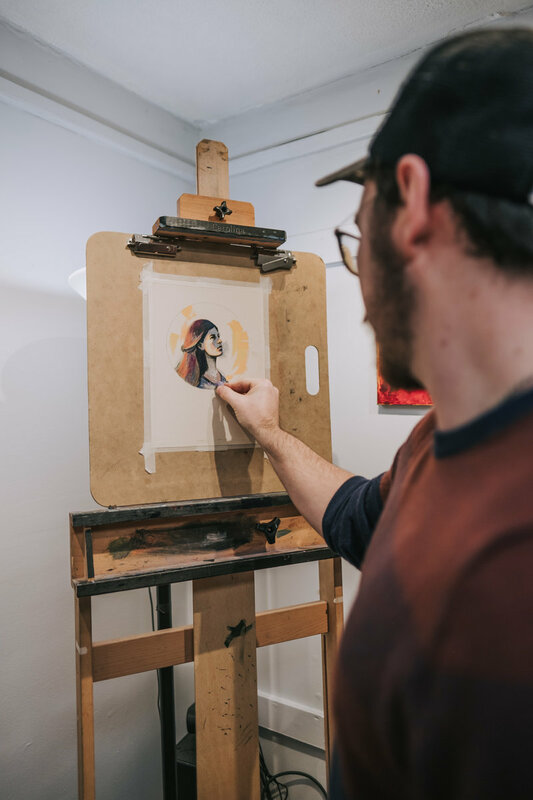 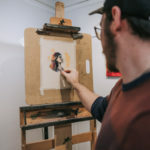 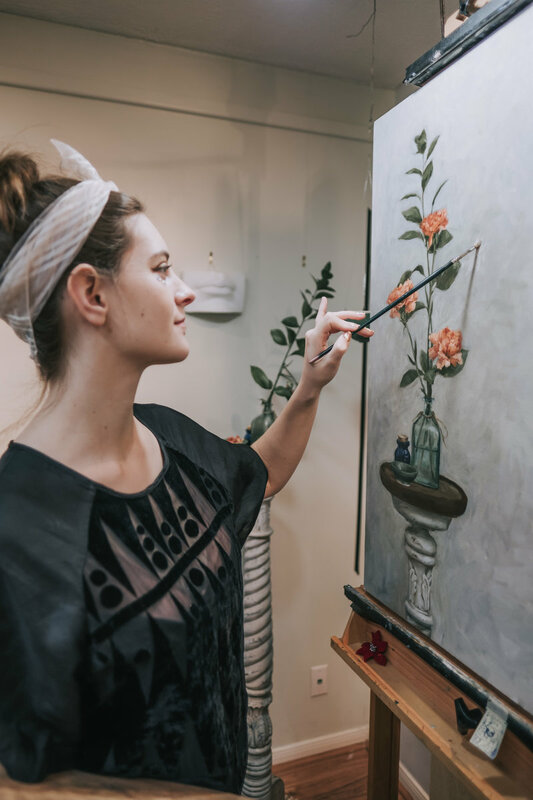 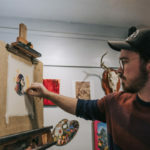 Each artist has their own separate studio space, and they have two public shows each year. 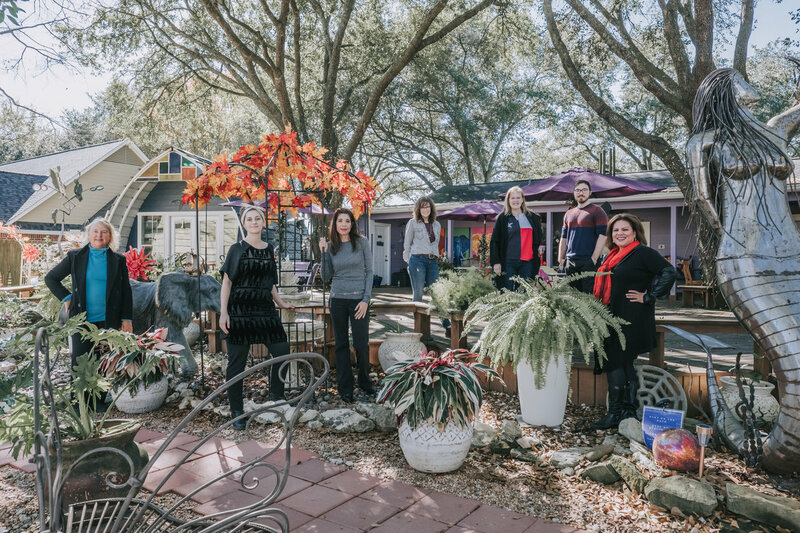 The venue is also available for private events. 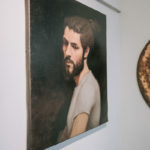 All work displayed at the Purple Elephant is for sale, and work can also be commissioned by their artists. 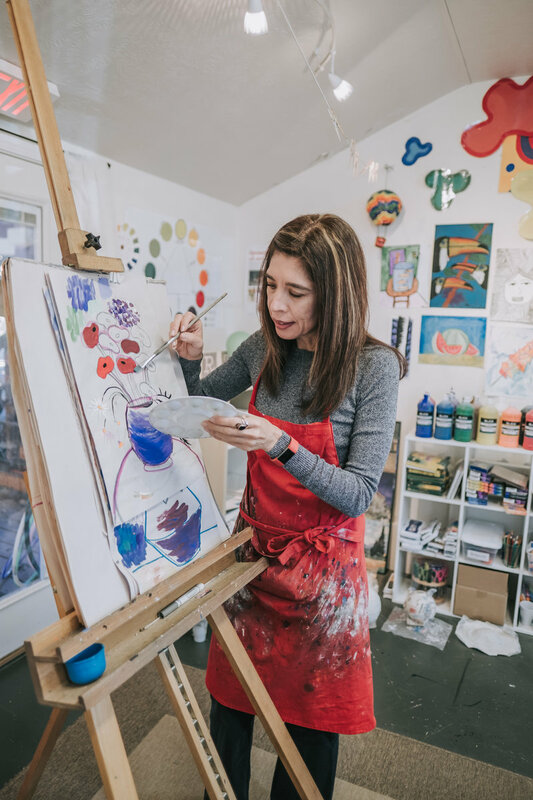 Learn more about art openings, classes, workshops and other events on Facebook and Instagram @PurpleElephantArtCommunity.